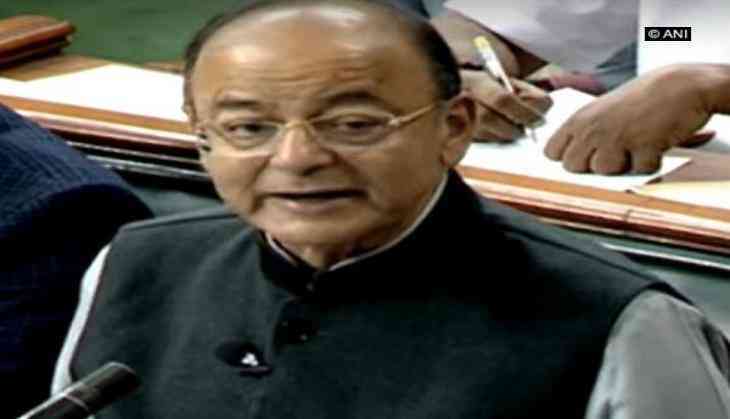 Union Minister Arun Jaitley Wednesday said the lies of the Congress and opposition parties stand exposed by the CAG report on Rafale, which reaffirms the dictum that truth shall prevail. "It cannot be that the Supreme Court is wrong, the CAG is wrong and only the dynast is right. Satyameva Jayate" the truth shall prevail. The CAG Report on Rafale reaffirms the dictum," Jaitley said in a series of tweet.